Born in Kyoto in 1994, Natsumi Komoto is enrolled in the Design Course at the Faculty of Fine Arts, Tokyo University of the Arts. 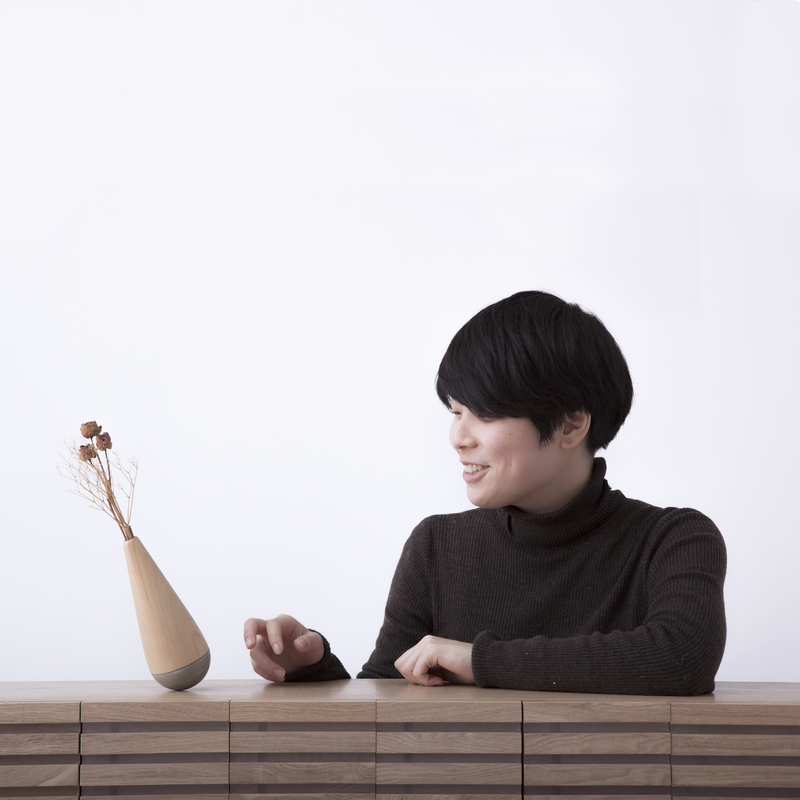 She explores the role of furniture as a tool for evoking emotions based on the universal value intrinsic to nature. Her stance is to take a seamless design approach that goes beyond both art and design, and studies design focusing on individual materials from a multi-genre viewpoint.